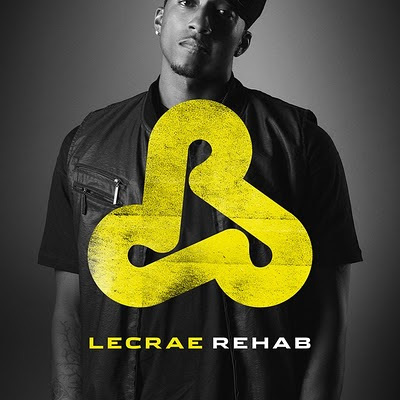 Lecrae recently launched a website to enable other believers(like you and me) who are going through a process of Rehab(which Lecrae says the Christian walk is... paraphrasing of course). Create a profile and share your story with our brothers and sisters in the faith. Let's encourage one another. And don't forget to get Rehab(external link to Merchline to pre-order the album) which is coming out in a few days(6 days to be exact) which is the 28th of September. 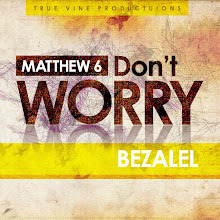 Let's hope God will use this album to draw more souls to His Kingdom.